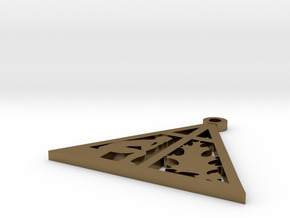 $60.37 by SYMBOLICA JEWELRY | Symbol Heritage Formed Into 3D Jewelry. 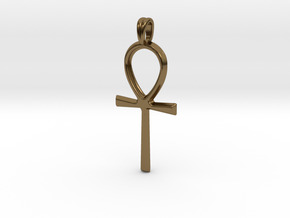 $33.68 by SYMBOLICA JEWELRY | Symbol Heritage Formed Into 3D Jewelry. 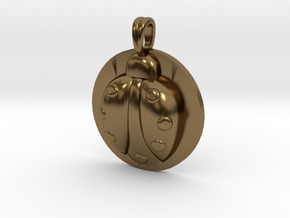 $63.14 by SYMBOLICA JEWELRY | Symbol Heritage Formed Into 3D Jewelry. 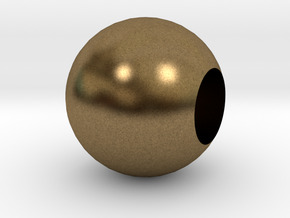 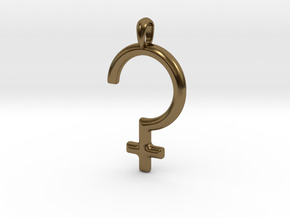 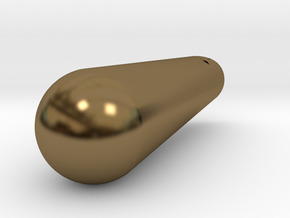 $30.13 by SYMBOLICA JEWELRY | Symbol Heritage Formed Into 3D Jewelry. 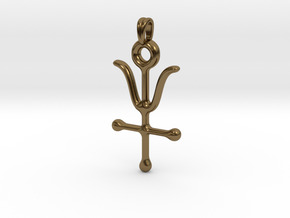 $38.05 by SYMBOLICA JEWELRY | Symbol Heritage Formed Into 3D Jewelry. 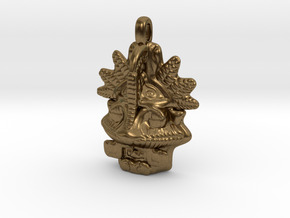 $33.91 by SYMBOLICA JEWELRY | Symbol Heritage Formed Into 3D Jewelry. 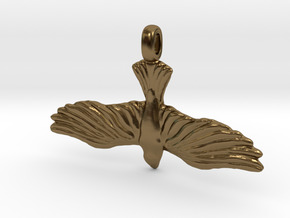 $44.49 by SYMBOLICA JEWELRY | Symbol Heritage Formed Into 3D Jewelry. 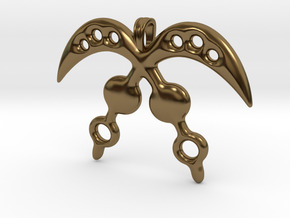 $58.85 by SYMBOLICA JEWELRY | Symbol Heritage Formed Into 3D Jewelry. 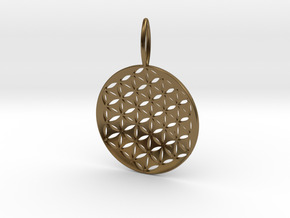 $30.84 by SYMBOLICA JEWELRY | Symbol Heritage Formed Into 3D Jewelry. 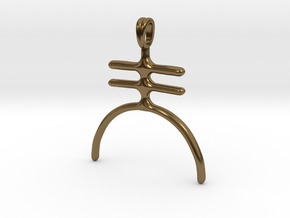 $33.40 by SYMBOLICA JEWELRY | Symbol Heritage Formed Into 3D Jewelry. 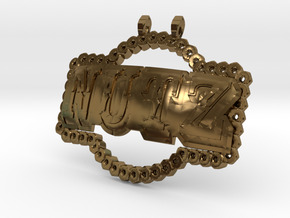 $40.91 by SYMBOLICA JEWELRY | Symbol Heritage Formed Into 3D Jewelry. 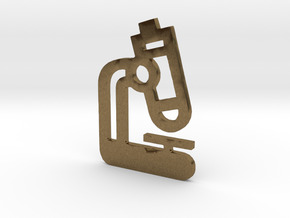 $30.18 by SYMBOLICA JEWELRY | Symbol Heritage Formed Into 3D Jewelry. 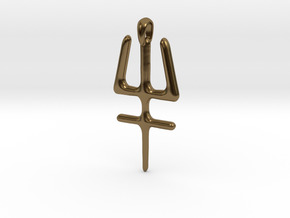 $47.78 by SYMBOLICA JEWELRY | Symbol Heritage Formed Into 3D Jewelry. 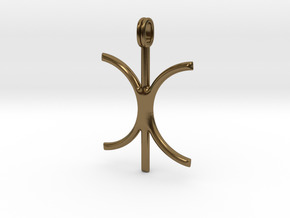 $32.48 by SYMBOLICA JEWELRY | Symbol Heritage Formed Into 3D Jewelry. 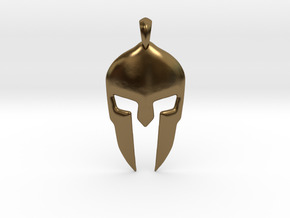 $33.94 by SYMBOLICA JEWELRY | Symbol Heritage Formed Into 3D Jewelry. 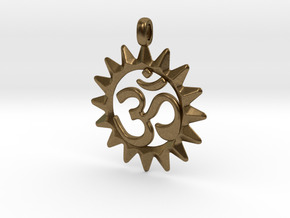 $29.82 by SYMBOLICA JEWELRY | Symbol Heritage Formed Into 3D Jewelry. 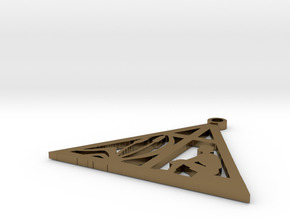 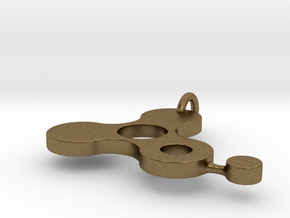 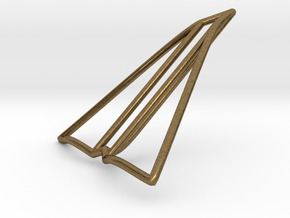 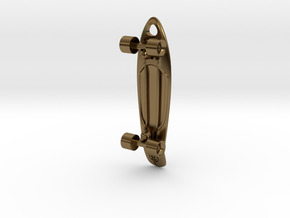 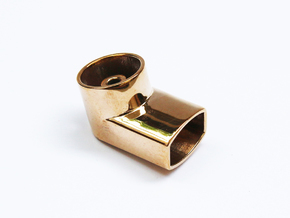 $30.35 by SYMBOLICA JEWELRY | Symbol Heritage Formed Into 3D Jewelry. 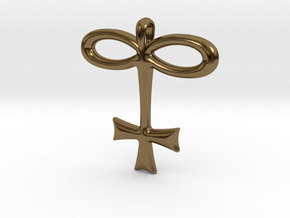 $57.10 by SYMBOLICA JEWELRY | Symbol Heritage Formed Into 3D Jewelry. 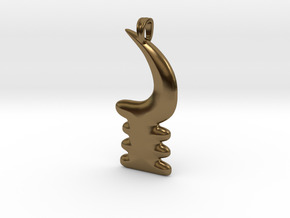 $41.90 by SYMBOLICA JEWELRY | Symbol Heritage Formed Into 3D Jewelry. 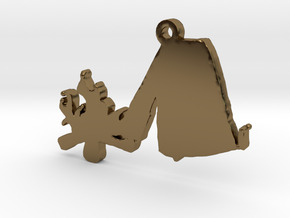 $51.60 by SYMBOLICA JEWELRY | Symbol Heritage Formed Into 3D Jewelry. 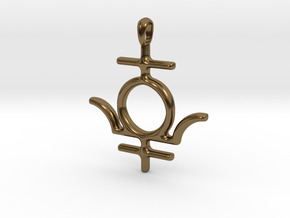 $113.18 by SYMBOLICA JEWELRY | Symbol Heritage Formed Into 3D Jewelry. 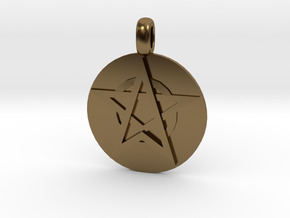 $78.91 by SYMBOLICA JEWELRY | Symbol Heritage Formed Into 3D Jewelry. Art Is Not A Thing | Jewelry Quote Necklace. 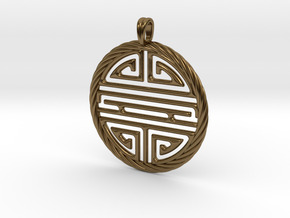 $33.58 by SYMBOLICA JEWELRY | Symbol Heritage Formed Into 3D Jewelry. Every Exit Is | Jewelry Quote Necklace. Nothing Is Impossible | Jewelry Quote Necklace. 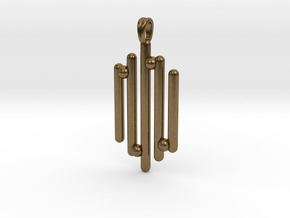 $53.70 by SYMBOLICA JEWELRY | Symbol Heritage Formed Into 3D Jewelry. Every Exit | Jewelry Quote Necklace. 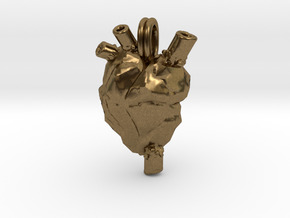 $60.51 by SYMBOLICA JEWELRY | Symbol Heritage Formed Into 3D Jewelry. 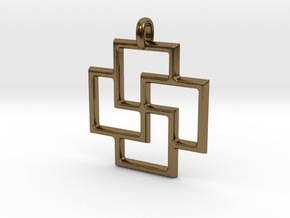 $38.26 by SYMBOLICA JEWELRY | Symbol Heritage Formed Into 3D Jewelry. 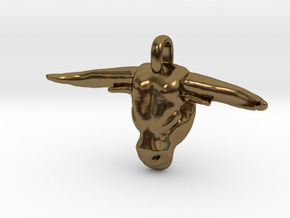 $59.31 by SYMBOLICA JEWELRY | Symbol Heritage Formed Into 3D Jewelry. 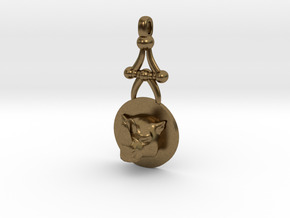 $84.32 by SYMBOLICA JEWELRY | Symbol Heritage Formed Into 3D Jewelry. Wake Up | Jewelry Quote Necklace. 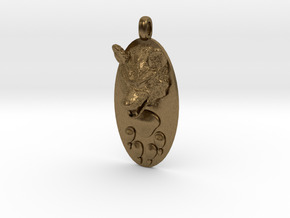 $71.65 by SYMBOLICA JEWELRY | Symbol Heritage Formed Into 3D Jewelry. 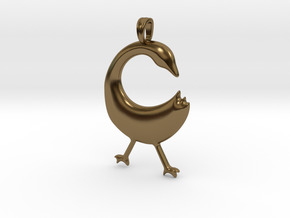 $48.19 by SYMBOLICA JEWELRY | Symbol Heritage Formed Into 3D Jewelry.